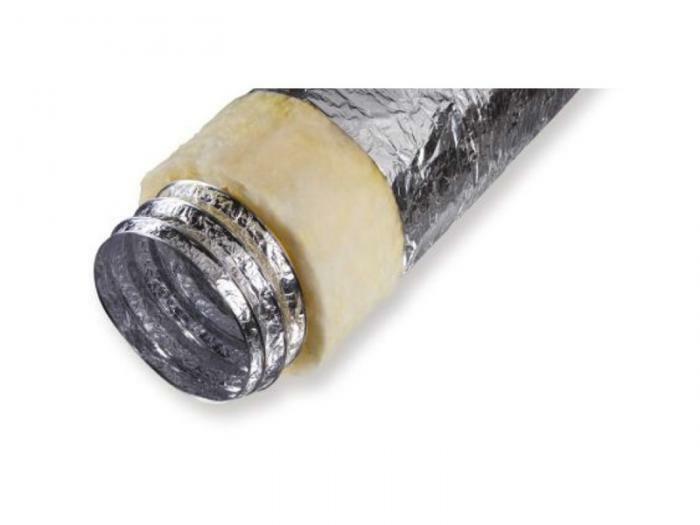 • Made of laminated aluminum foil both inner-outer surface and high tensile steel wire for heating ventilation and gas transition systems. • Suitable for low and medium pressure atmosphere. • Ability to press and twist. 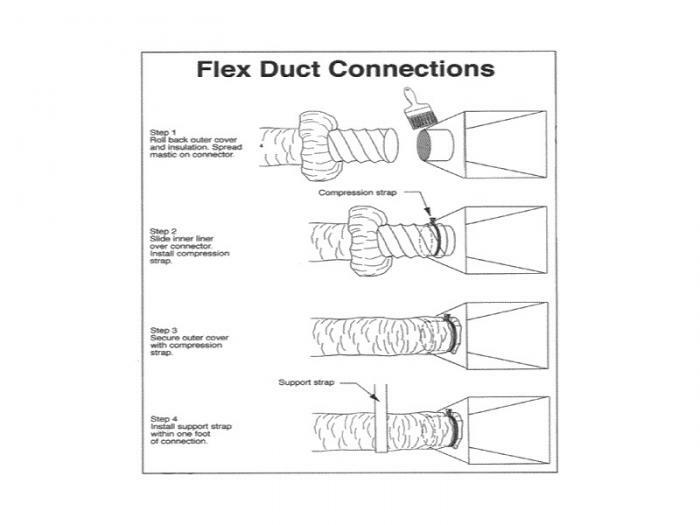 • Air tight, resistant to tear and wear. • No cause of poisonous gas in case of fire. • Manufactured with ISO 9001 - 2008 Quality and Management System. 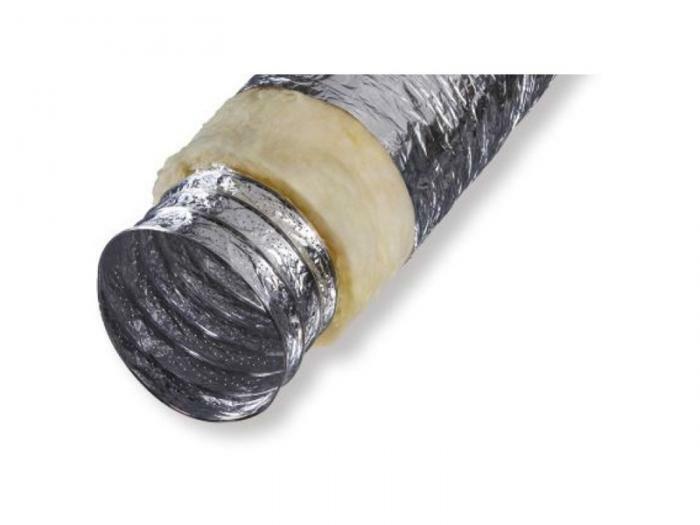 • Insulation : Glasswool with 25 mm. - 100 mm. thickness and 12/16 kg/m3 density. 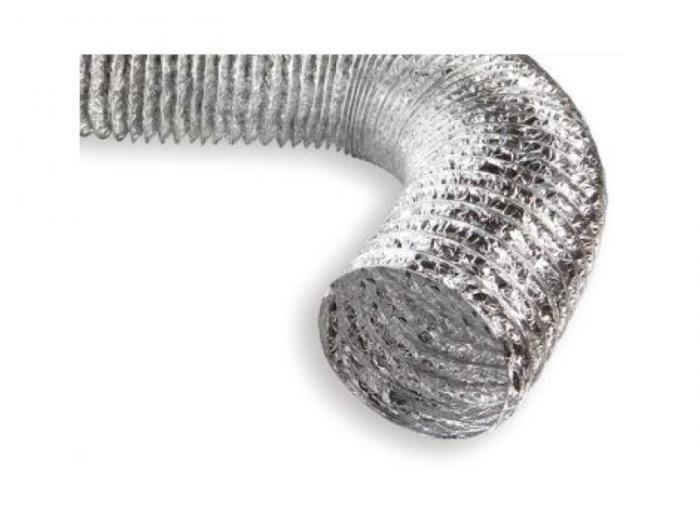 • Made of micro perforated laminated aluminum foil which provides sound insulation and high tensile steel wire for heating ventilation and gas transition systems.